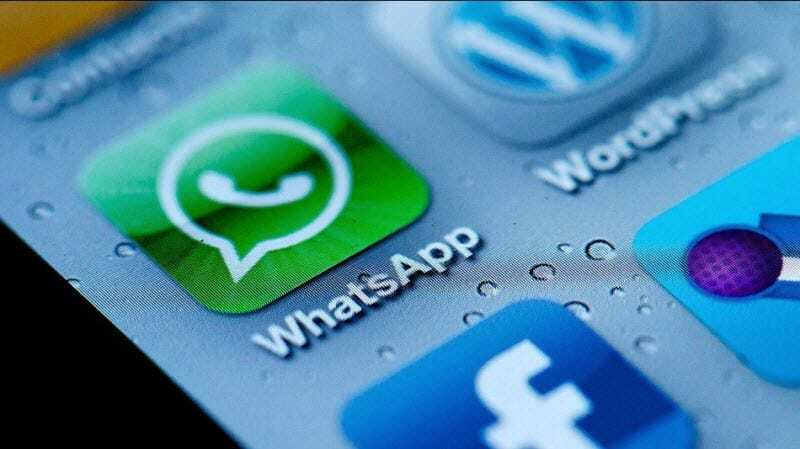 WhatsApp, the popular cross-platform messenger app was badly in need for an iOS 7 update and it finally arrived. The update includes mostly cosmetic changes, but it does include a few modifications to improve user experience. The newly redesigned UI, blends flawlessly into the iOS 7, with its clean, minimalist layout. The app will now use the device’s text size and users received a bunch of new alerts and sounds which they can access from Settings > Notifications > New Message. WhatsApp now includes broadcast lists, a feature that lets you send an instant message to a group of people, not just a great social tool but also extremly useful for educational and business environments. Other improvements include new large thumbs, the possibility of cropping images before sharing and the share location feature which now supports 3D map view and search/hide places. You can grab the latest WhatsApp from the AppStore.